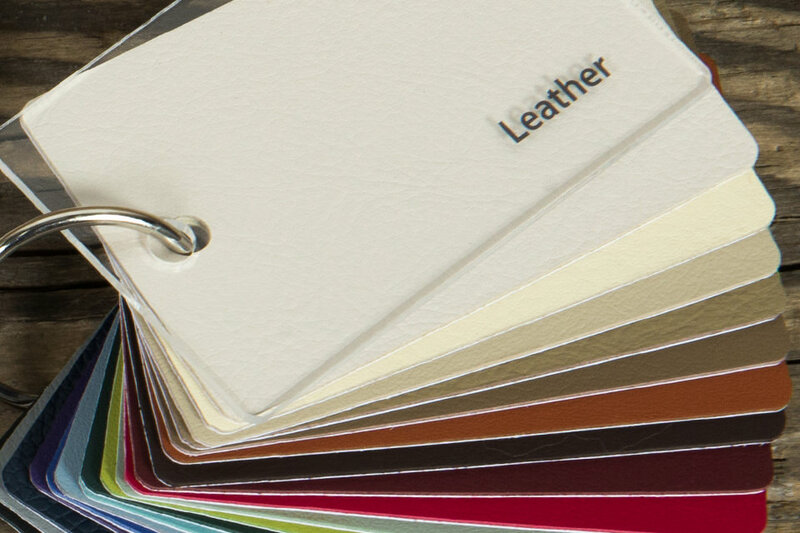 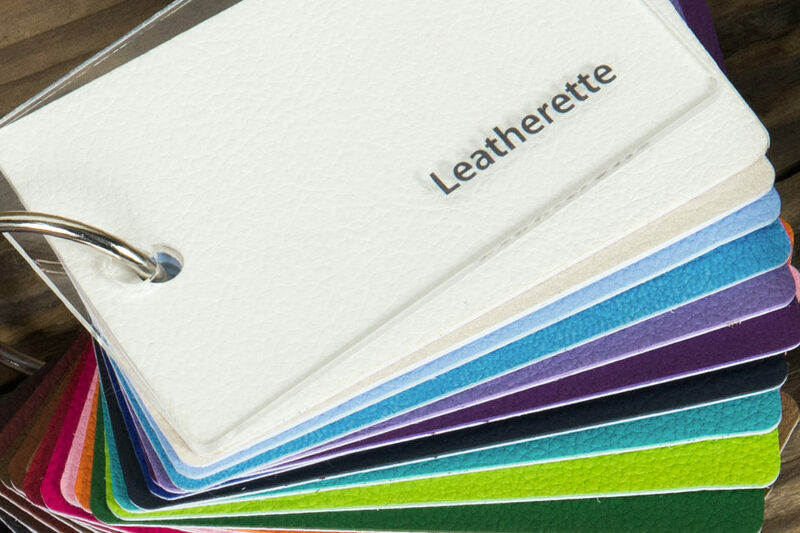 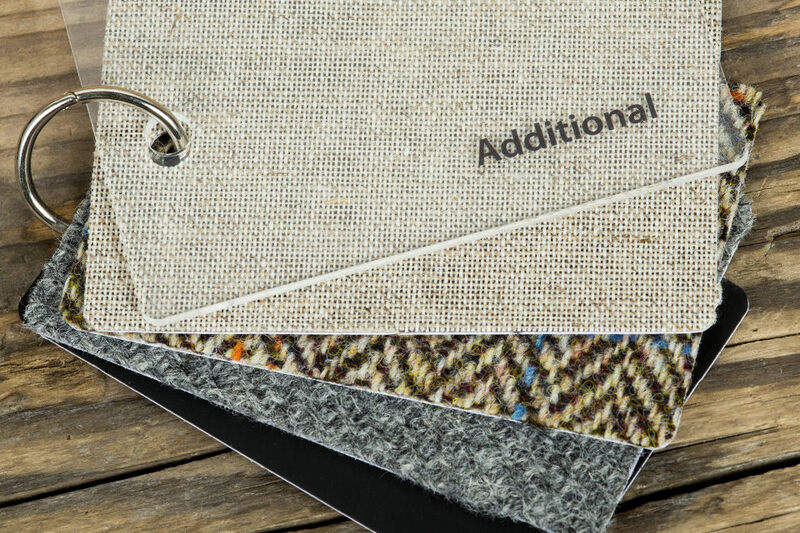 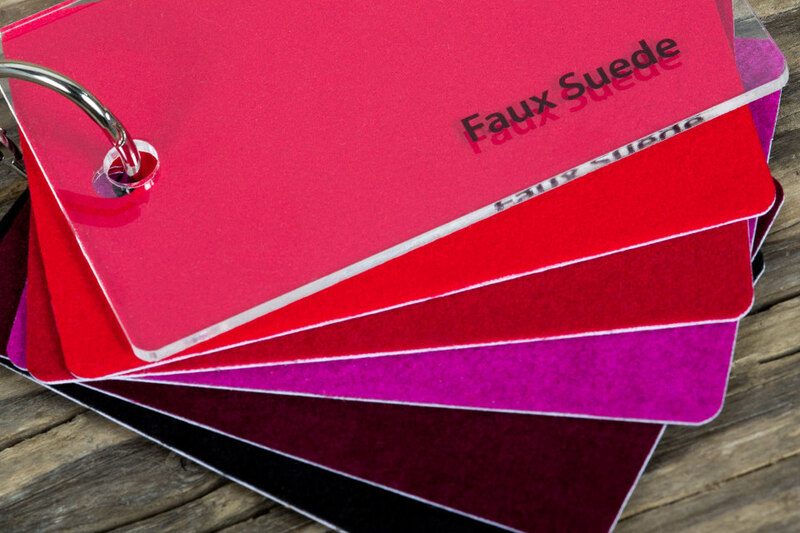 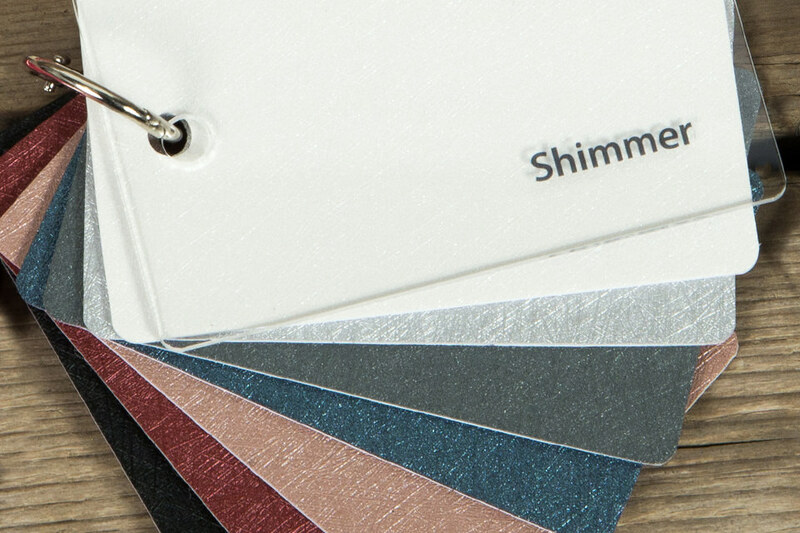 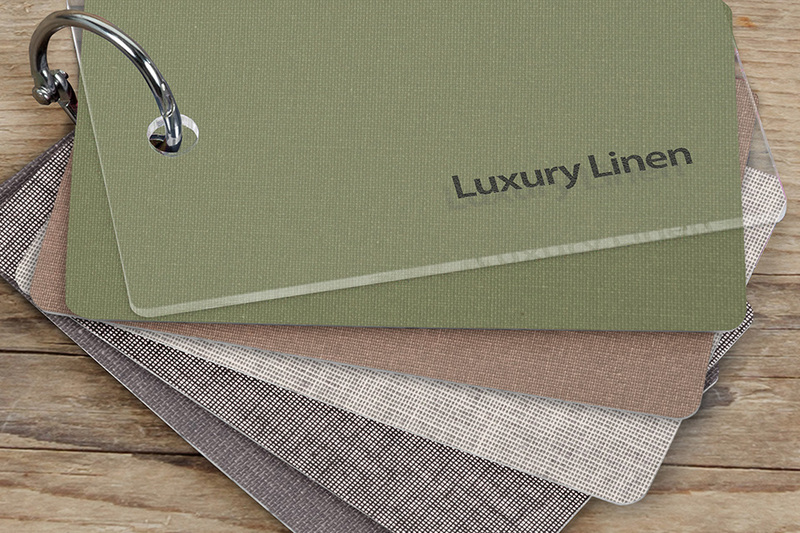 From luxurious Genuine Leather to celebrated Harris Tweed, select your cover options and showcase them to clients with the Sample Material Keyrings. 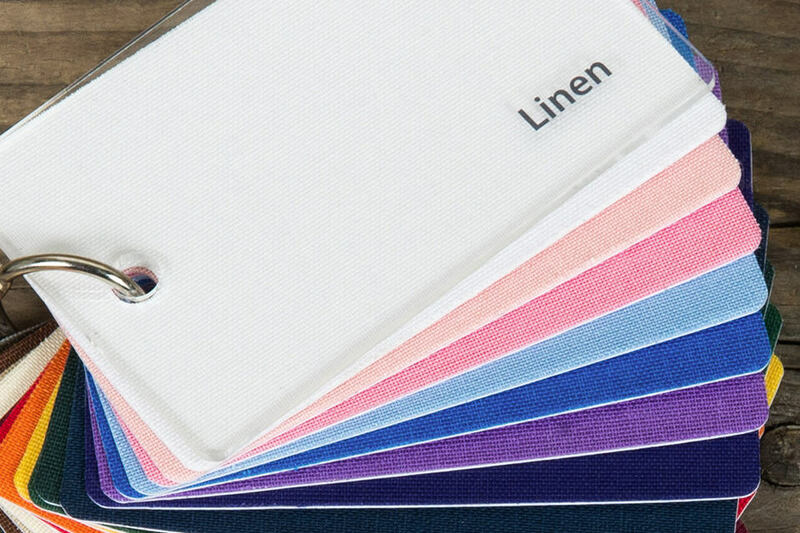 Keyrings come with a protective acrylic cover and each card features its material name in black UV print. 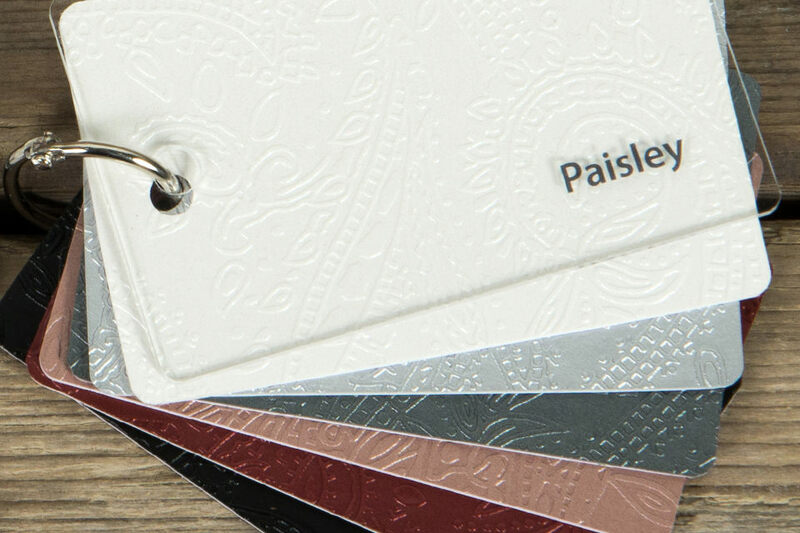 You can add and remove materials using the keyring clasp. 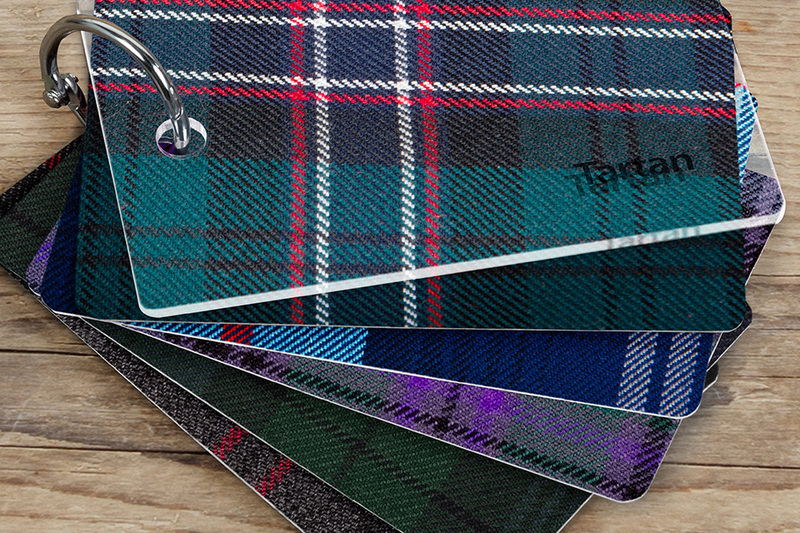 *Due to the nature of fabric and pattern, the look of each tartan swatch sample may differ slightly.